Supports ATX, Micro ATX and Mini ITX Motherboards. 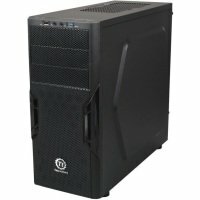 The first thing you need to decide is the size of the case you need. 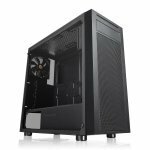 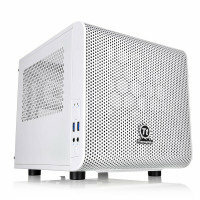 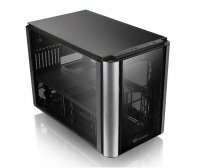 Here at Ebuyer we have a large selection of all forms from full towers to mini ITX and micro ATX cases. 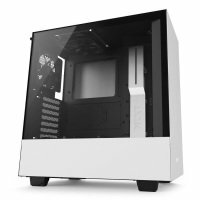 Another consideration is price. 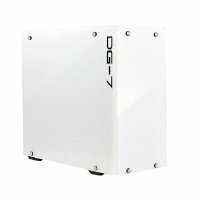 But we have budget cases from just a few pounds right up to the more expensive, but higher specification, flagship PC cases. There are so many different styles of computer cases to choose from. 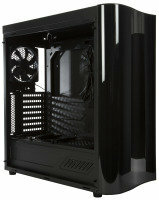 And from sleek streamlined designs to funky gaming cases we have them all here. But probably the biggest design consideration is whether the case will be able to accommodate all the components you want to fit inside. Check the specification of the computer cases you are looking at carefully and ensure there are sufficient expansion slots, drive bays, USB slots etc for your requirements. 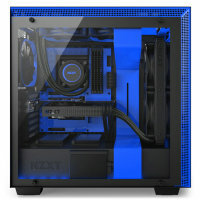 In addition, some may come with components already installed, such as cooling fans, so it is important to find out what these are and whether their specifications meet your needs. If you are looking for PC cases by a specific manufacturer you can use the filter feature on the left of the screen. 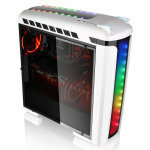 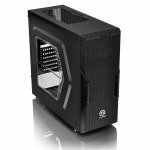 There you will find cases from Coolermaster, Corsair and Gigabyte amongst many other market leading brands. 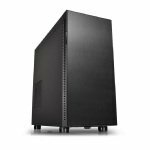 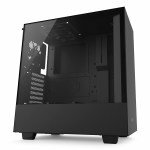 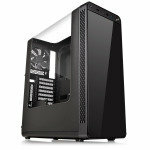 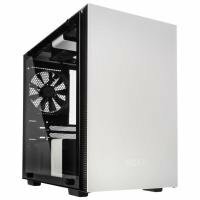 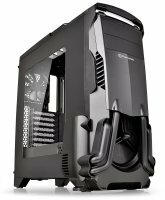 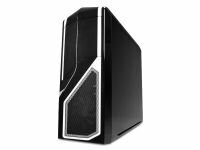 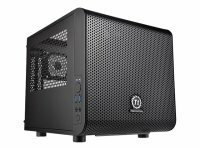 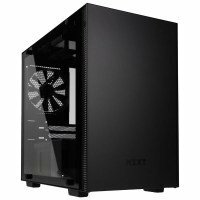 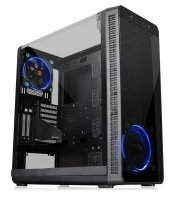 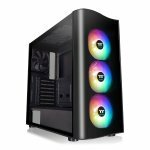 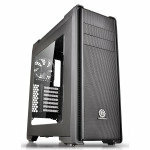 And whether you are building a machine for gaming, entertainment or business use we offer a variety of PC cases at affordable prices here at Ebuyer.com. 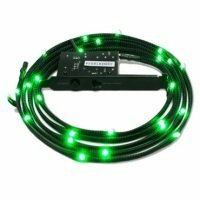 Our website makes it easy for you to find just what you need and we can even provide next-day delivery if you order before 11pm (terms and conditions apply).